This group began in 1996 with just a few members and has grown to over 15 members as of today. The first meeting was held at a church in Chicopee, where the first President and Vice President are still active members. Some of the events in the early days included a voter registration booth at the Holyoke Mall and educating Holyoke Community College students about living and working in the community. No more institutions!! 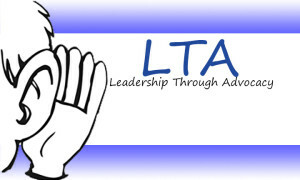 Some of the LTA members have attended National Self Advocacy conferences and more have attended Conferences held in New York and Rhode Island. LTA has been a proud co-sponsor of the Annual West Region Conference and has served in many of the key roles that make this event happen each year. Some of the LTA members have been members of Human Rights and Citizen Advisory Boards. Members have attended Legislative Breakfasts, advocated for services in Boston and made presentations to community groups about disability rights. 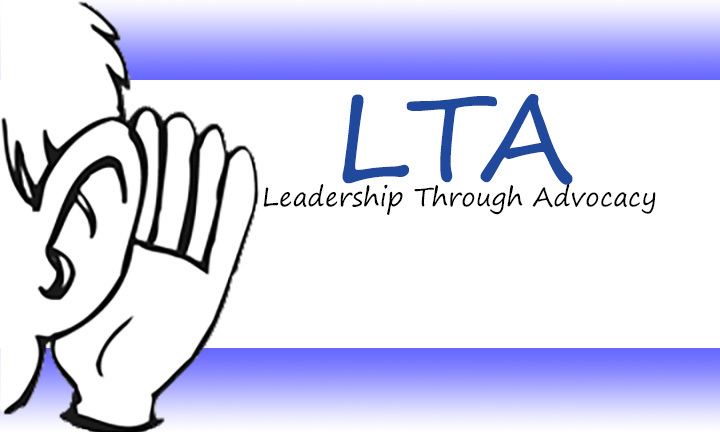 LTA welcomes new members and meets the first and third Wednesdays of each month from 5:30-7:30pm at Holyoke Community College. Please contact Ness Bellini, Self Advocacy Coordinator by email nbellini@wmtcinfo.org or phone 413.887.4205 with any questions.